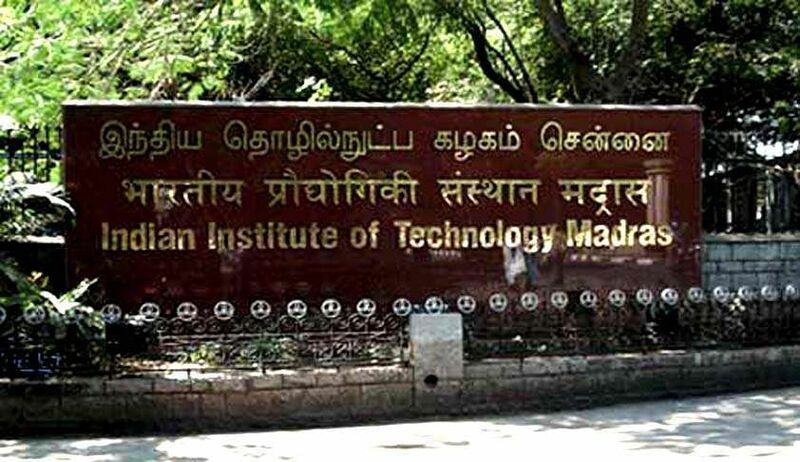 Several hostel inmates in IIT Madras had complained to the management alleging harassment at the hands of vigilance officers. They claimed that the officers barged into their rooms at odd hours for checks, pulled out their things and also moral policed them. 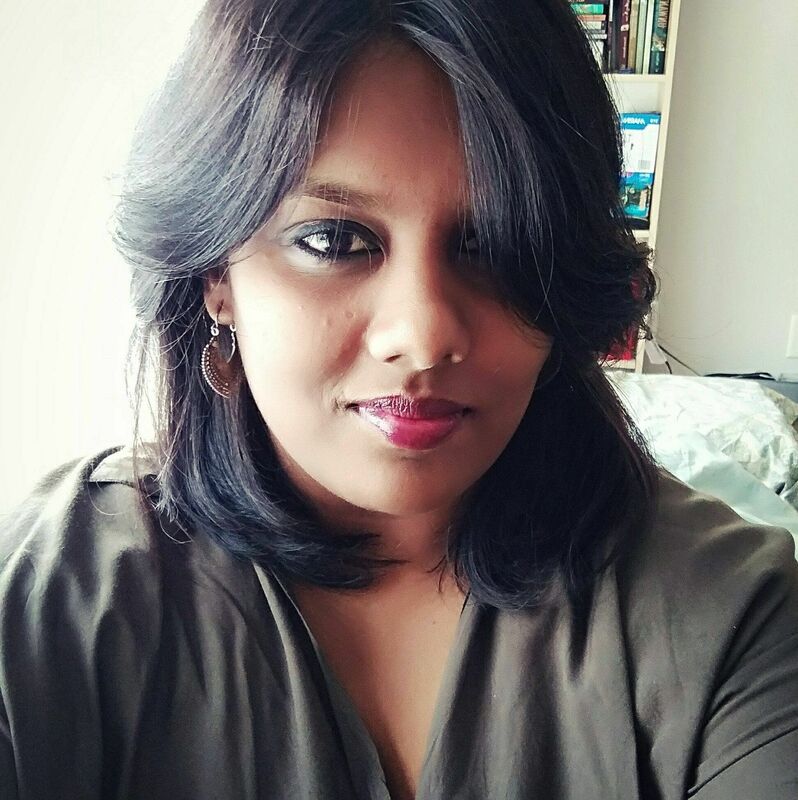 Whilst the Dean of Students, M S Sivakumar accepts that he has received such complaints, he said that the charges "do not reveal" the whole picture. He claimed that the officers were ex-servicemen who were trained to deal with such issues. "We don't know if we can call it harassment or enforcement," he had said in response to the incident. When we spoke to a few students and alumni, most of them said that these incidents were quite "common" and happened with regularity. A student on campus said that these incidents are not new and they've been happening for a long time. "These vigilance officers random conduct checks in our hostels, they've been doing it for a long time now. Moral policing also happens sometimes, when the women are in the men's hostels, they are required to show their ID cards. The security guards sometimes say something too but they are only following orders from higher officials. But this is not new at all," he said. In a previous report, a woman research scholar had complained that the officers called them 'names' because of their personal choices. She also said it made her uncomfortable that the officers were going through her private belongings. An informal report released last year also alleged "rampant" moral policing on campus especially targetted at students who thought they dressed indecently or displayed public affection. Meanwhile, the IIT Madras Student Union has tied the official line. A member of the Student Union on campus also echoed the sentiments of the Dean, "Harassment is a strong word. It is not entirely true. The vigilance team does conduct surprise checks but they are authorised to do so," he said.